It’s 7:30pm on a Wednesday night and half of my family of four have returned from ballet lessons, errands and an unexpected search for a Pocahontas costume which is needed for the school play in less than 24 hours (which by the way, I was told needed to be purchased for the first time that afternoon). 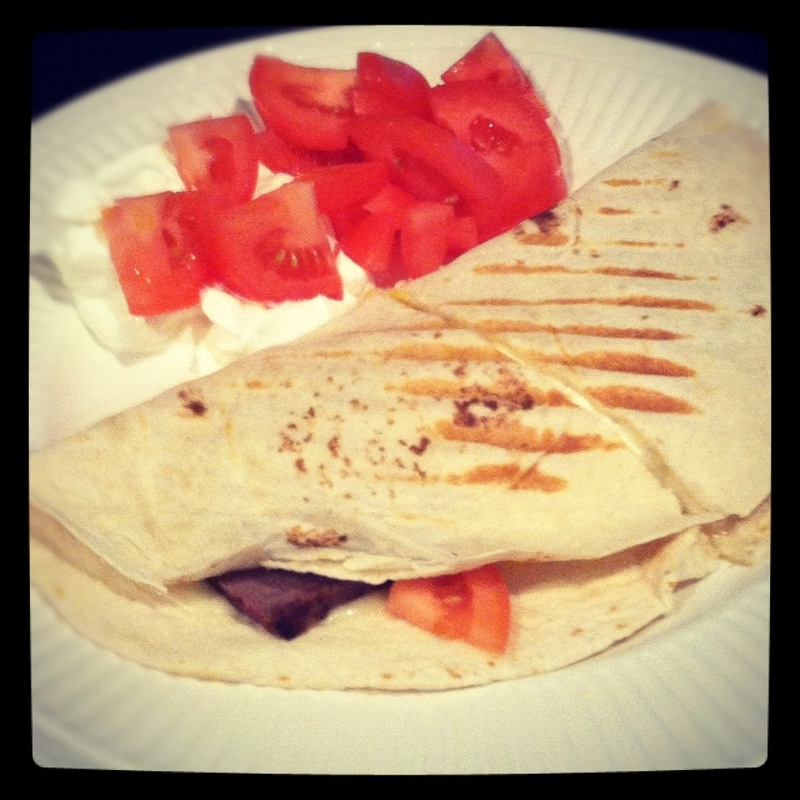 Hubby and Little Man are expected shortly and I have one assignment on the mind – Grilled London Broil Quesadillas. Knowing this week was going to be near madness, I planned ahead and grilled a lean piece of London Broil earlier in the week. Marinated for six hours in a homemade garlic and herb dressing, it made for a fine dinner several nights ago. I purposely selected a large oyster cut piece of London Broil so that we would have leftovers for this very meal. Already sliced from the previous meal, this terrific meal is ready in minutes. Combine all ingredients in a deep dish and marinate up to 24 hours. Grill on medium 20 minutes on each side for medium well. Leave for 10 minutes after cooking and then slice. George Forman Grill, Frying Pan or Oven and yes of course, the outside Grill. Take your warp and layer cheese, sliced London Broil and tomatoes on one half. Fold over and cook. Depending on which method you choose to cook the Quesadilla will determine the time needed to cook it. I tend to use the George Forman Grill because it is quick and cooks evenly. However, each of the methods should not take longer than 10 minutes. Once the cheese has melted, serve with sour cream and fresh tomatoes. One London Broil Quesadilla will serve one adult or two small children. Now it’s your turn. Do you have a quick go-to meal? If so, share it with us. 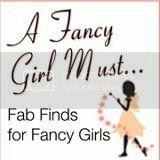 Hop on over to The Harried Mom and post on her Blog Hop or visit my Facebook page and share your go to meal with me. 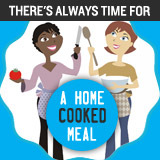 And remember, there is always time for a home cooked meal!